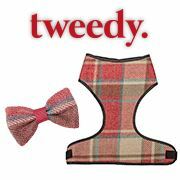 Browse our fashionable selection of dog jumpers, coats, dresses and bandanas. 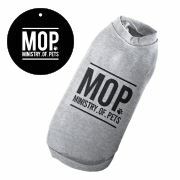 Available in different sizes and colours to suit your pet. 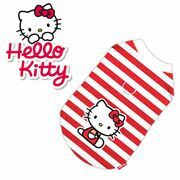 Our range includes fashionable brands such as Hello Kitty and Keep Calm to have your pet looking trendy and super cute. 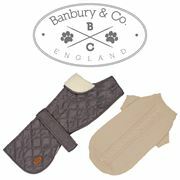 For a more neutral, contemporary design, see our own brand Banbury & Co. We always have the comfort of our pet in mind, so we have specifically designed jumpers and coats for those cold, winter nights to keep your pet warm and cosy wherever you go. 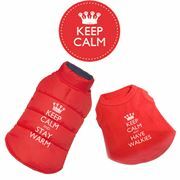 Our varied range is guaranteed to have your pet strutting in style.